The Learning & Development Group has been formed by the efforts of a multiple set of professionals, who come together as a group to provide a platform for sharing and consolidation of knowledge in various streams fundamental to this group. 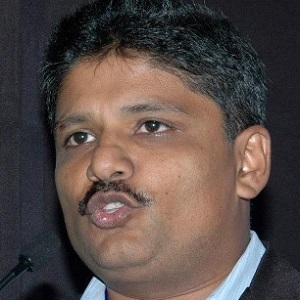 Surya Prakash Mohapatra has over 18 years of experience in various leadership roles in several leading IT and ITES organizations including Hewlett Packard, Wipro, Microland, FirstRing and Computer Garage. Surya has extensive experience in setting up and running learning and development functions for organizations in India and international locations. Surya set up the global training function for Wipro BPO Corporate Business Services which spanned across 10 locations in Brazil, Mexico, Romania, Poland, China and India. He has led leadership development, capability building and talent management efforts in various organizations. World HRD Congress, recently recognized Surya as one of the 25 most Talented Training and Development leaders globally. Surya speaks regularly in various national and international forums on topics related to HR, Learning and Development, Corporate Culture and Spirituality. His articles have been published in various journals and magazines. 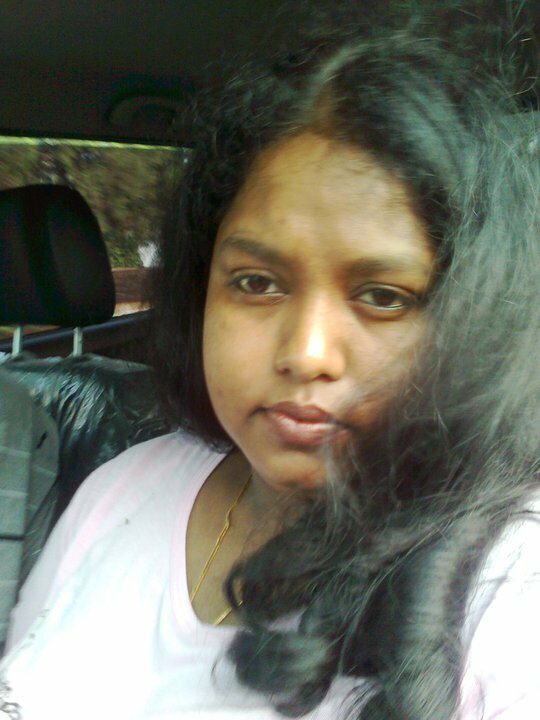 Surya founded the Learning and Development Group in September 2011. Mohit Gupta is a Chartered Accountant, a law graduate, a Master Black Belt in Six Sigma with extensive IT & ITeS experience of 26+ years. He was heading quality for the F & A group of EXL Services in his last assignment, and has worked for TCS, Xchanging and Datamatics. He won a national award for his quality delivery in 2012 from the Institute of Chartered Accountants of India, delivering a signed off benefit of $10 million to his organization and its clients. He is a strong “Finance and Accounts Outsourcing” subject matter expert, and authors a blog on this – http://faoblog.com. He holds a certification from Microsoft, Oracle, besides being an Internal Quality Auditor and Internal Information Security Auditor, certified by the STQC Directorate. He has designed the learning & development website. 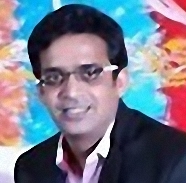 He currently is the founder and MD of Sigmatrail Consulting Pvt. Ltd. He conducts training in finance and six sigma streams under this banner and also does website development. On his personal side he is an artist – http://canvaslane.com. Nitesh is an incisive professional, with over 11 years of progressive experience in highly competitive and diverse industry sectors such as Education & Training & Program management and Operation Management in Information Technology. Nitesh is a leadership Training and coaching expert and has acquired a lot of international certifications under his name such as Associate Certified Coach from ICF, International trainer for Ken Blanchard’s Situational Leadership, Certified Learning & Development Manager from Carlton Advance Institute, Data Analytics Certification from IIIT Bangalore, NeuroLeadership Coach Certification from Franklyn Covey. Nitesh is currently working with HP from last 4 Years and he manages the World wide Portal team and before that he was working as L&D Business partner with HP. And he has also worked with organization such as IBM (Talent Transformation Business specialist), Quicken & Mphasis. 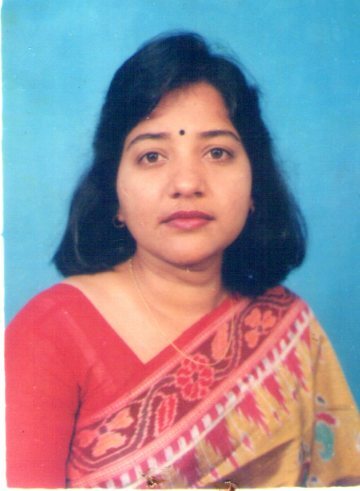 Rasmita is an astute seasoned Techno Legal HR Professional with 22 years of rich progressive experience. A qualified IP lawyer, an WIPO,(World Intellectual Property organization Scholar ), Switzerland , she has been a part of prestigious organizations like UN, UNDP, OXFAM, IDE , Law Firms and Training Establishments like APTECH, NIIT etc. Currently she is the founder of TechIP Talent, a firm that specializes in talent creation, management, IP & Legal ,HR Consulting areas.She is also a human rights activist & have worked extensively in the areas of Child Abuse, Domestic violence, Sexual harassment & Gender sensitive training etc. A passionate trainer and an expert in the areas of campus to corporate training, middle management IP Management so far she has successfully trained around several people in organizations like Accenture, IBM, Cognizant, MindTree, SAP Labs, SMEs, Law Firms , NGOs, Schools etc. 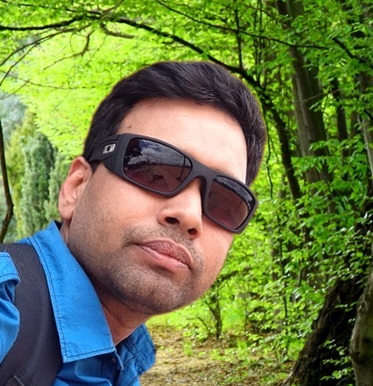 Sanjat Mishra has a work experience of 17 years in different corporate segments. Currently he works as an Independent consultant for Software Industry in Bangalore, India, as a User Experience Consultant. He started his career as a sketch man in garment industry. In Y2K he shifted track to Web Designing, Multimedia in IT Industry. He has been inclined towards art & culture. He likes to conceptualize how things can be done different or innovative ways. Apart from his profession he loves to help the needy and keeps an interest in Music Composition, Writing Poem, Spirituality, Gardening and many more. His vision is to share his skills with others and also to train the poor and differently​-abled people. Manjula Deshmukh has over 12 years of experience in various the field of Training, Organizational Development and Knowledge Management. Her core skills are Training Delivery, Instructional Design and Developing and deploying the KM strategies. She currently heads the Training and KM functions of Dell BPS. She is a certified Training Facilitator from Dale Carnegie Institute. She has worked with organizations like GECIS, HP and GTL Ltd in the past in various capacities in the field of L&D. She is also passionate about social aspect of learning, crowd sourcing of knowledge and Blended learning methodologies. 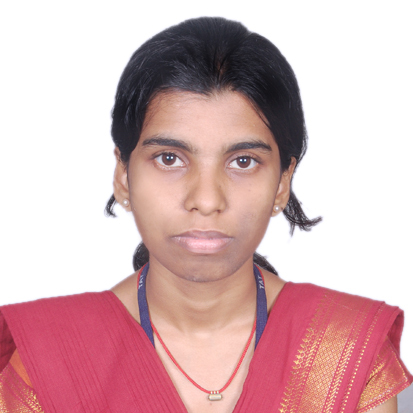 Sudhansu Bala Das is a B.Tech from Trident Academy of Technology, Bhubaneswar and is currently pursuing her M.Tech. She can be described as a very determined and highly motivated person. She is a realist and can handle tough situations. She comes in as a strong solution chaser. She is a positive and enthusiastic person – and relishes challenges. She is an optimist and disciplined individual, and builds an ease to work with, demonstrating leadership capabilities. She won Rajya Puraskar in Scout and Guide, 1st position in robotics organized by IIT khragpur, 1st position in Trident robotics organized by Trident Roboclub. She is a coordinator in Trident Robotics club. She has been an ardent debater as well. She has the ability to see things in different perspectives, while taking her assignments very seriously. 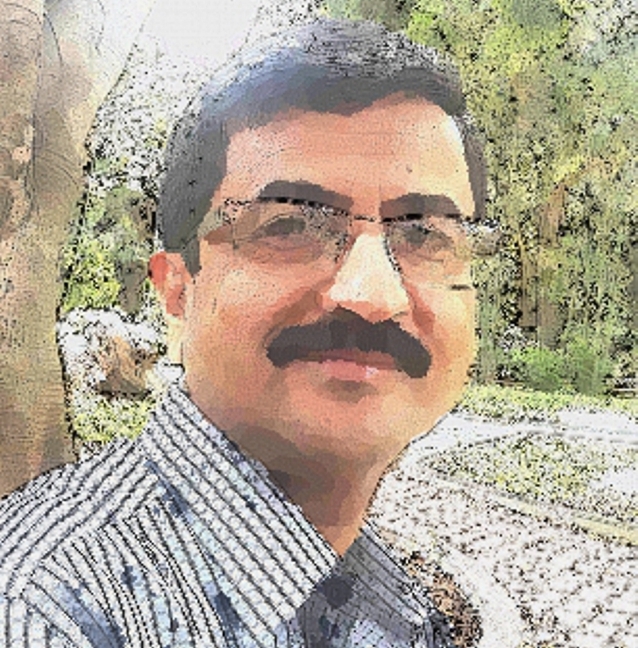 Saunak Rajguru , pursues the education of law from, Bhubaneswar , Odisha. He presently serves as the student convenor of club Eureka – a social forum for providing legal aid to down – trodden people in and around Berhampur. His interest lies in public speaking activities and spreading awareness on social justice through articles / writings. 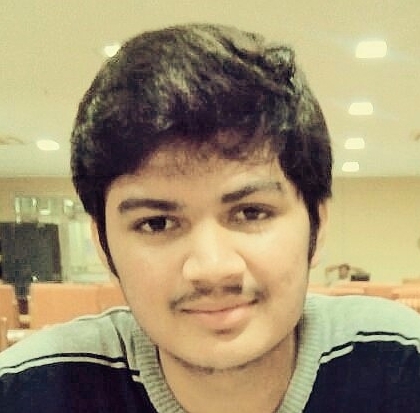 His hobbies have now been converted into habits in terms of providing aid to the underprivileged, getting himself involved in parliamentary debate competitions and the desire to always learn new things from the diversity he comes across He has done an internship in the Delhi High Court and is presently doing one at the Odisha Human Rights Commission. His achievements include a national level debate competition , various articles forwarded from various NGOs to the Prime Minister’s office as recommendation letters for some amendments and a professional writing course from the KIIT University.